In one short year, our schools doubled, and in some cases, tripled the growth made by the city and the state in ELA and math. At Explore Schools, we don’t believe that test scores are the only measure of our students’ achievement. Ultimately we want our students to love learning and to be prepared to succeed in a college-preparatory high schools. 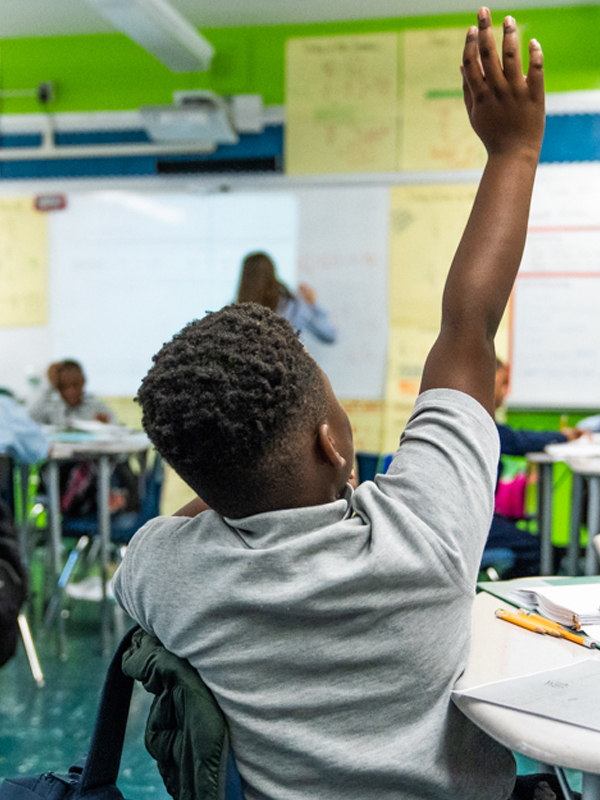 Still, the annual New York State exams in English language arts (ELA) and mathematics are an important measure of students’ collective achievement – and our own. That’s why we’re so excited that in the 2018 state exams, all eight schools in our network made dramatic gains. As a network, Explore Schools grew 14 pecentage points in ELA, placing the network’s proficiency above both districts its serves (CSD 17 and 18). In mathematics, we grew 18 percentage points, placing us just above the city’s average and above both districts we serve.